For more than 40 years, Sanford has been the pioneer in Santa Barbara County. The first vintages from the historic Sanford & Benedict Vineyard quickly proved that the area was ideally suited to growing grapes and producing wines of high quality and complexity that would cause these wines to stand shoulder to shoulder with the great wines of the world. Learn about how Sanford Winery has been a pioneer in the Sta. 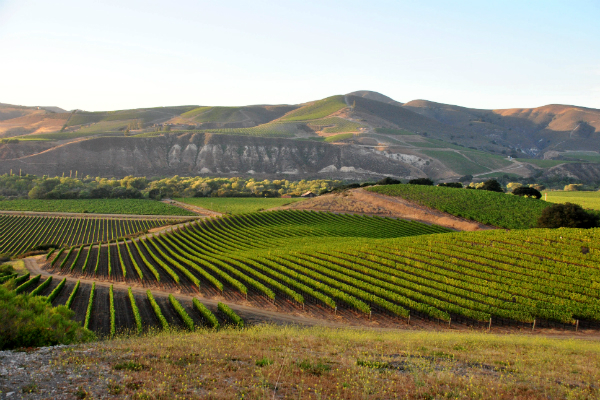 Rita Hills from the beginning and the vineyards and winery continue to thrive, innovate and excel under the vision, guidance, stewardship, leadership and hands-on participation of the Terlato family. 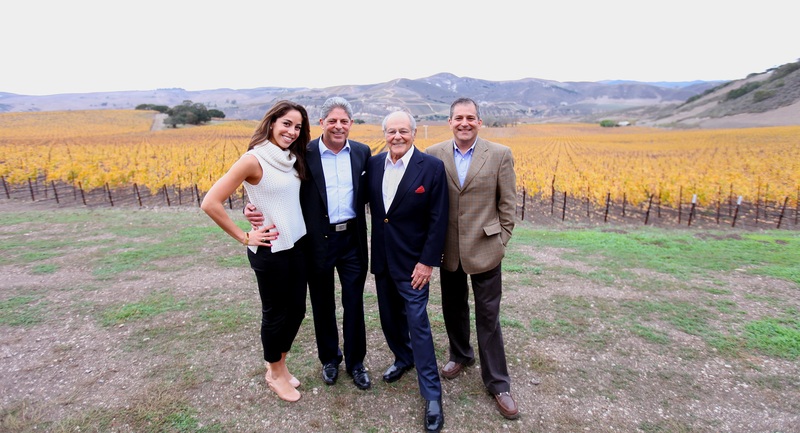 The Terlato family has been involved in the US wine industry for over 70 years, and their family owned and operated business was founded on the simple idea that “Quality Endures." 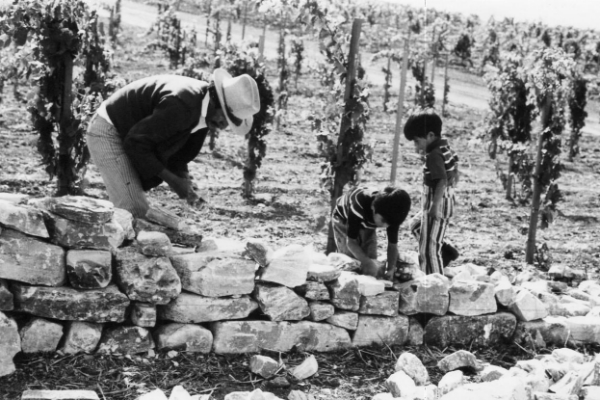 This reputation for and focus on quality remains embedded in the family and their approach today, including the stewardship and farming of the Sanford Winery estate. Today, the third and fourth generations of Terlatos are involved in the business and caring for their vineyards. Their family name has become synonymous with quality and this shows in the everyday decisions they make in their vineyards and wineries. Learn more about Anthony Terlato, his sons Bill and John, and the next generation of Terlatos entering the family business. 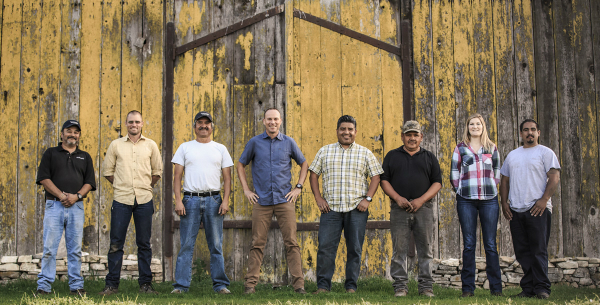 Winemaker and General Manager Steve Fennell leads a veteran and passionate winemaking team at Sanford. Meet the whole team and learn about their unique histories with Sanford. Sanford is an estate winery, producing wines exclusively from our two estate vineyards in the heart of the Sta. Rita Hills. From the oldest vines in Santa Barbara County to our distinctive and sustainable winery building, the estate is a truly unique and magical property. Learn more about our exceptional estate.